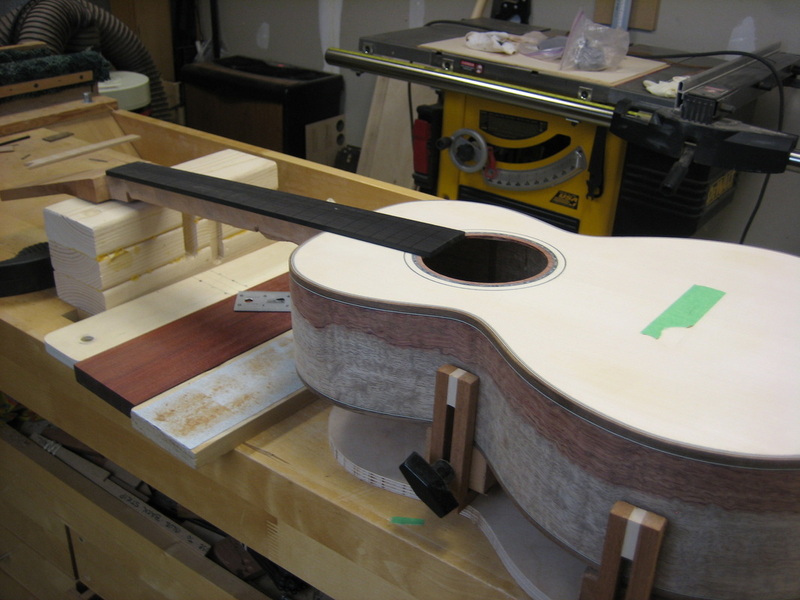 It's always nice to build a guitar for a friend that already owns one of your guitars. 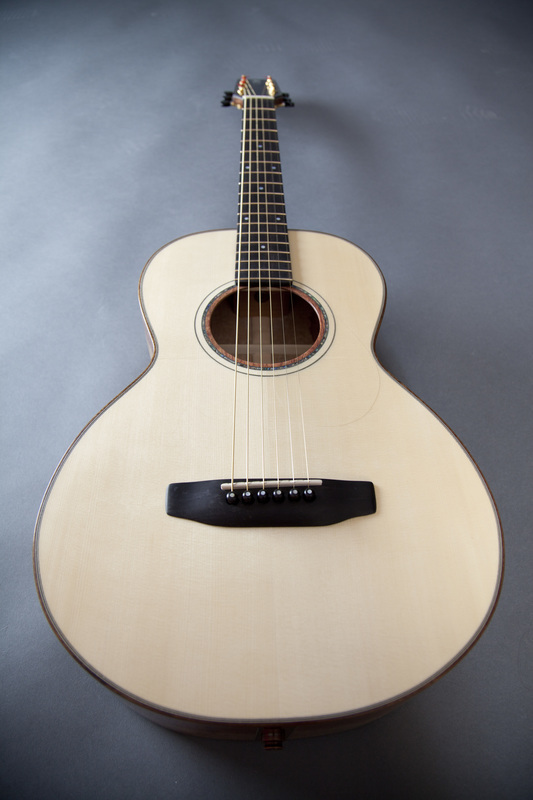 The fact that he would come back for a second and wants one of my new parlor guitars is very encouraging for me. 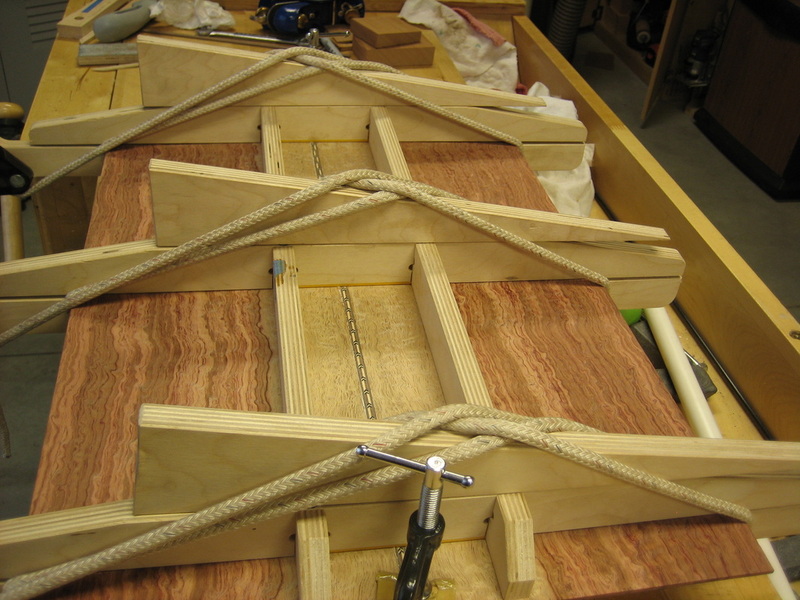 Dave M is a good friend and scuba dive buddy of mine. 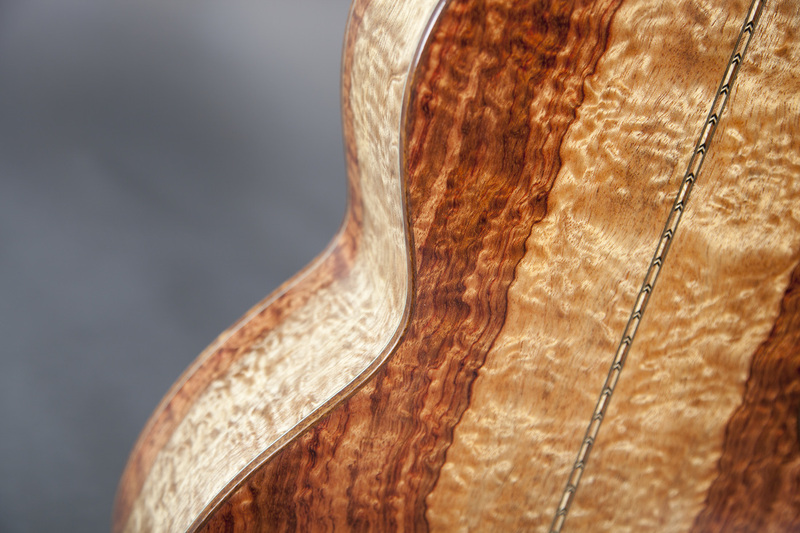 We have been to some wonderfully beautiful dive destinations over the past ten years and diving with Dave is always an adventure. 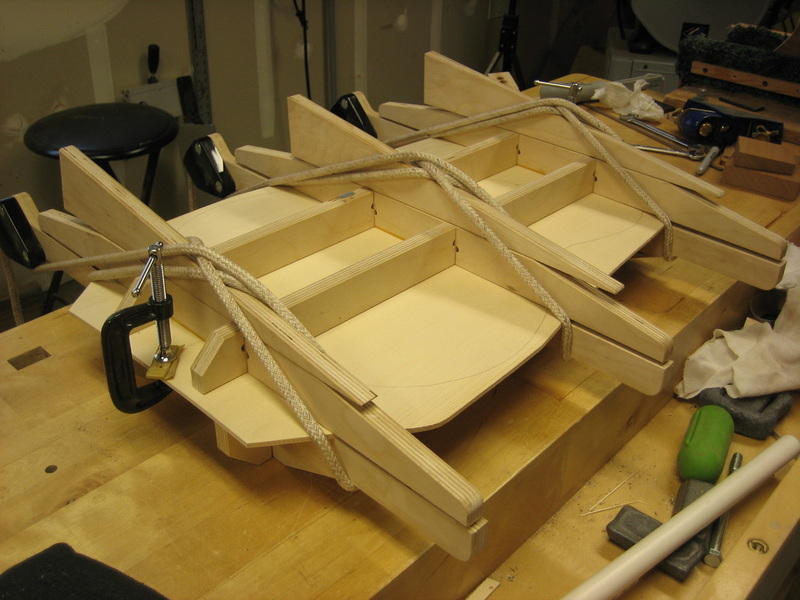 Very lucky to know this man and to have the opportunity for underwater exploration with a man of his skills. 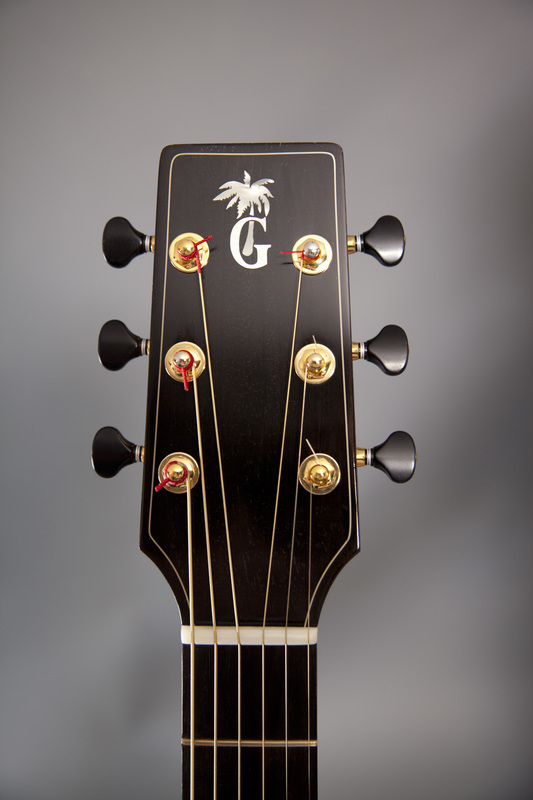 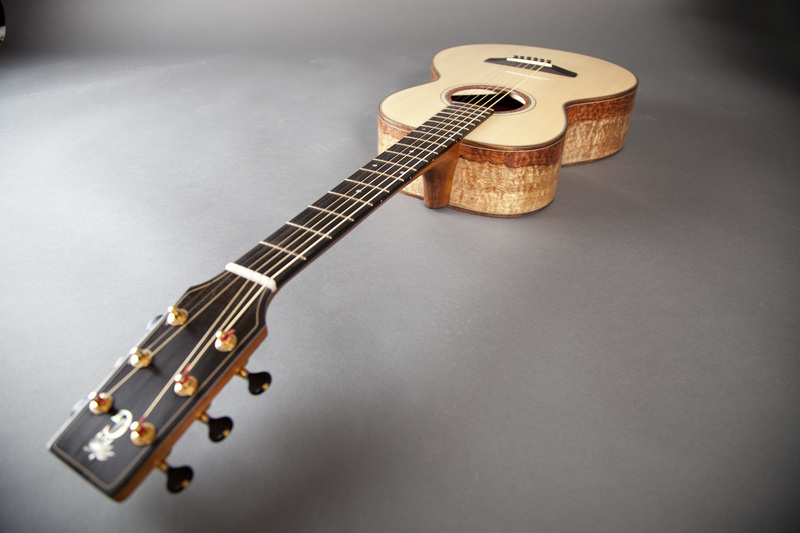 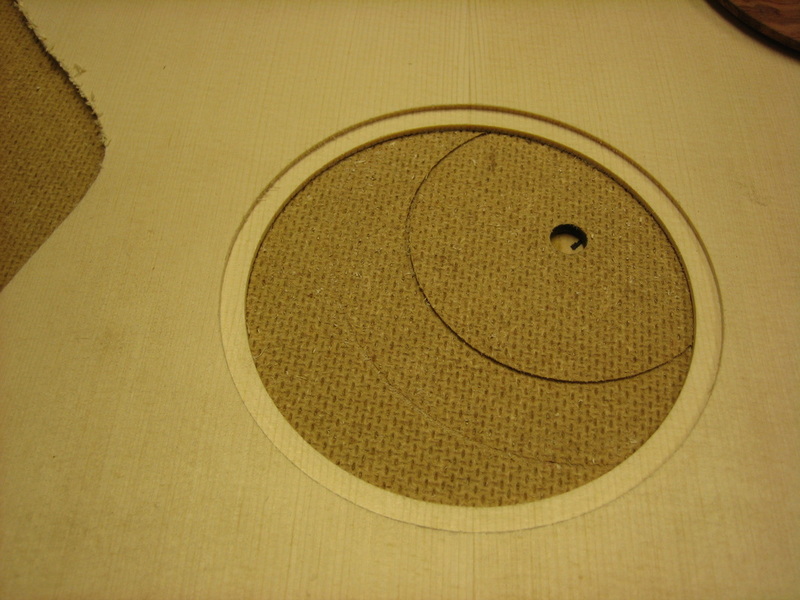 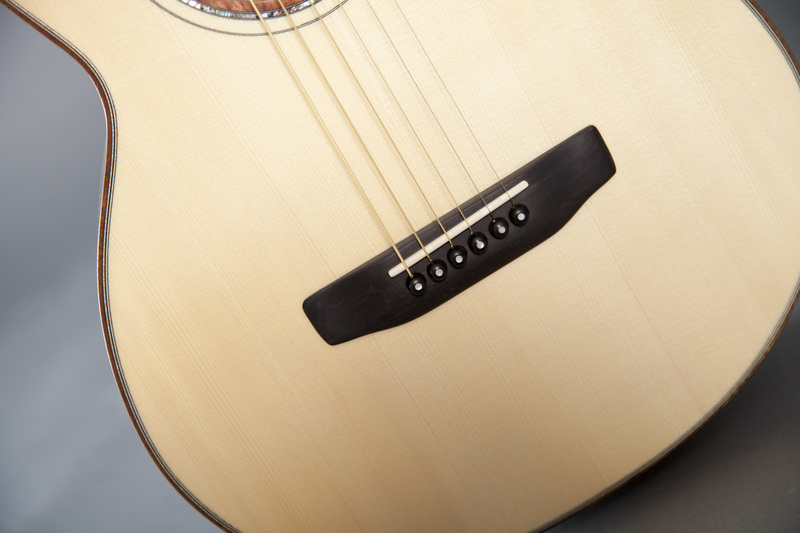 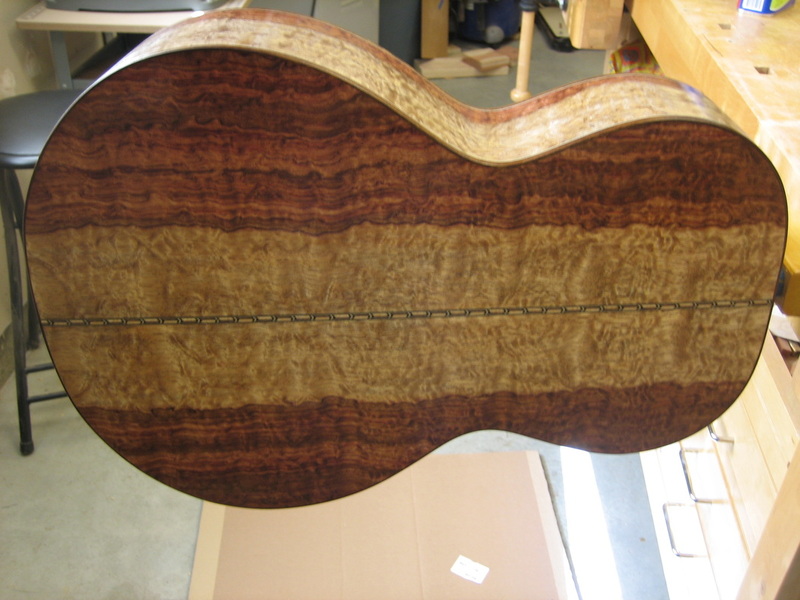 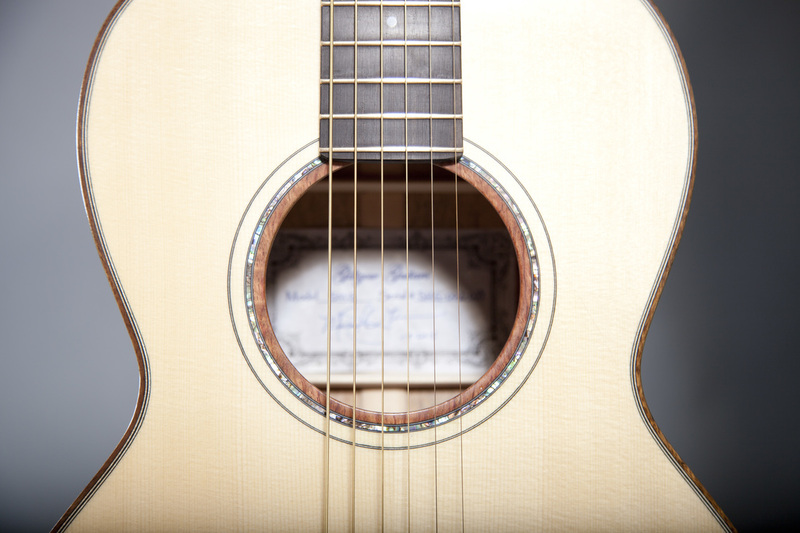 Dave wants a Parlor guitar; a guitar that is easy to travel with. 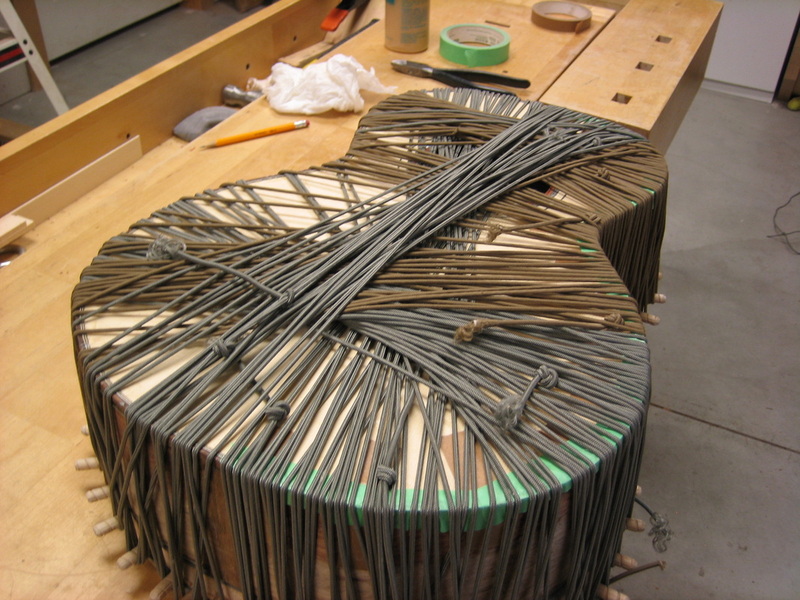 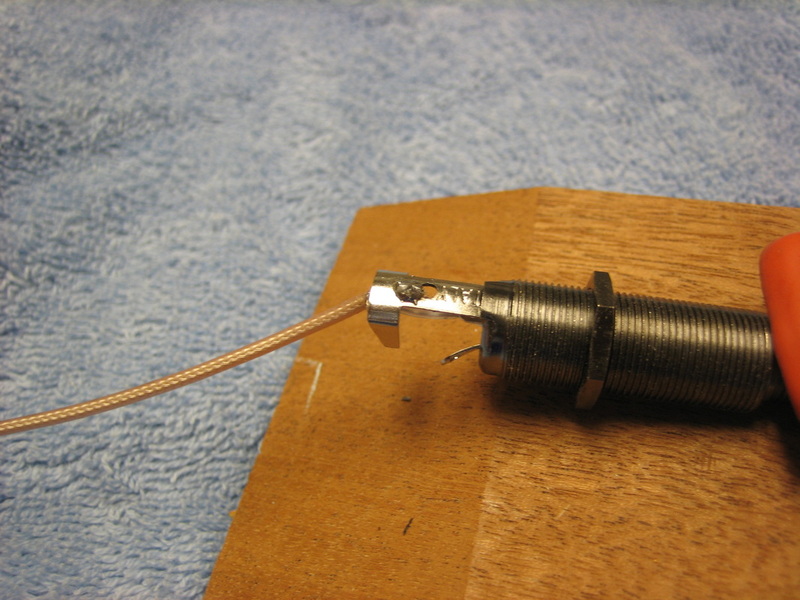 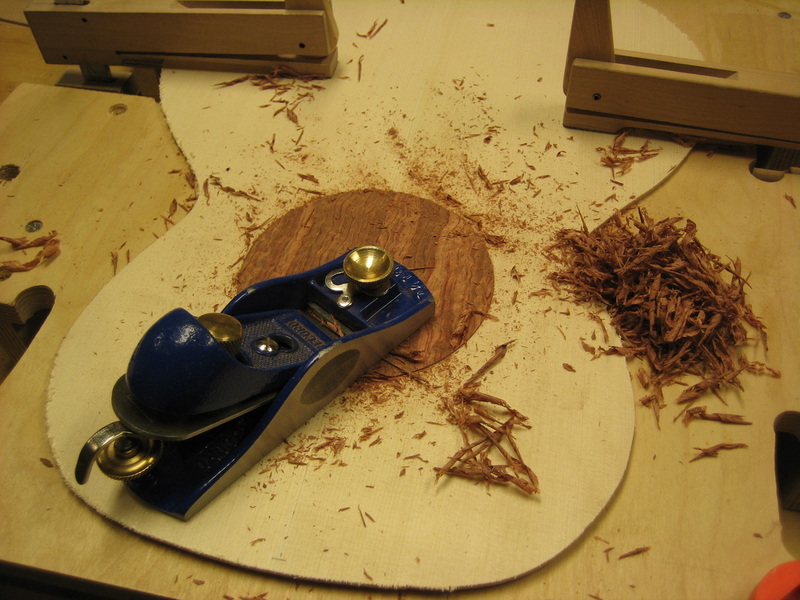 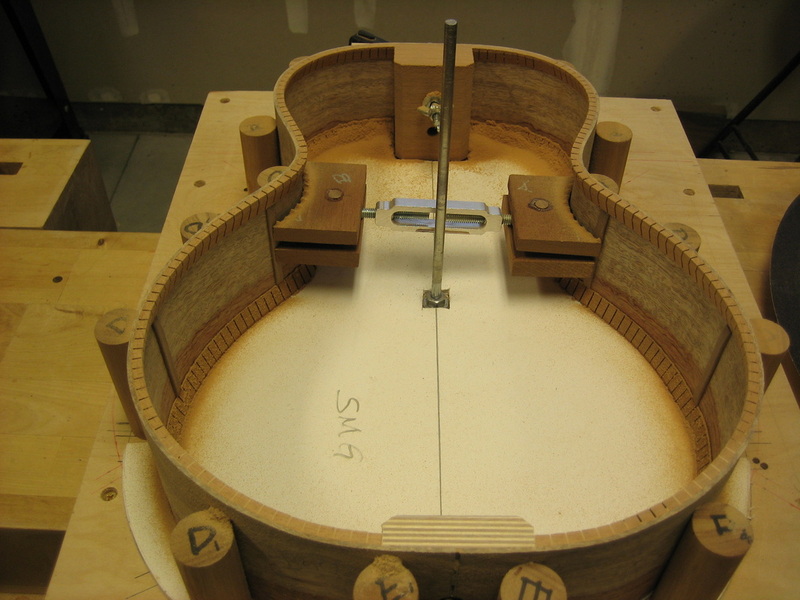 We will be using the basic body style of the "VooDoo" guitar. 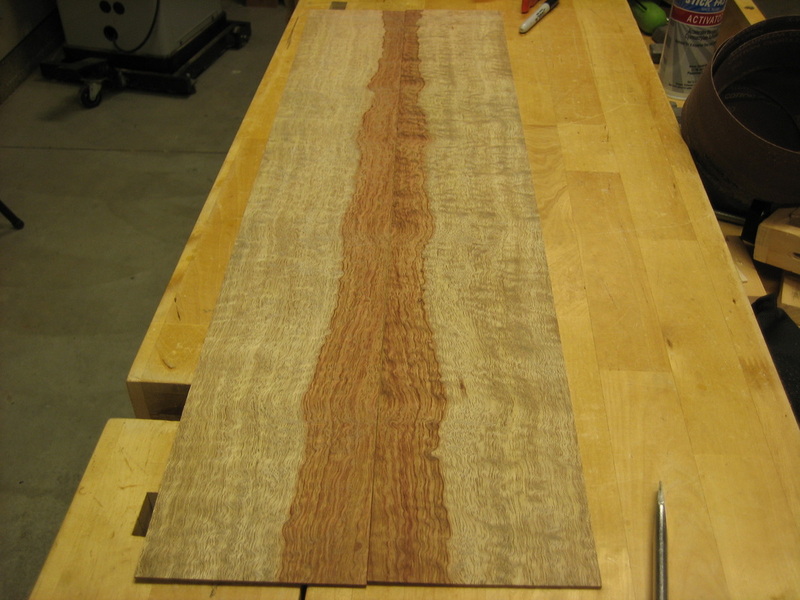 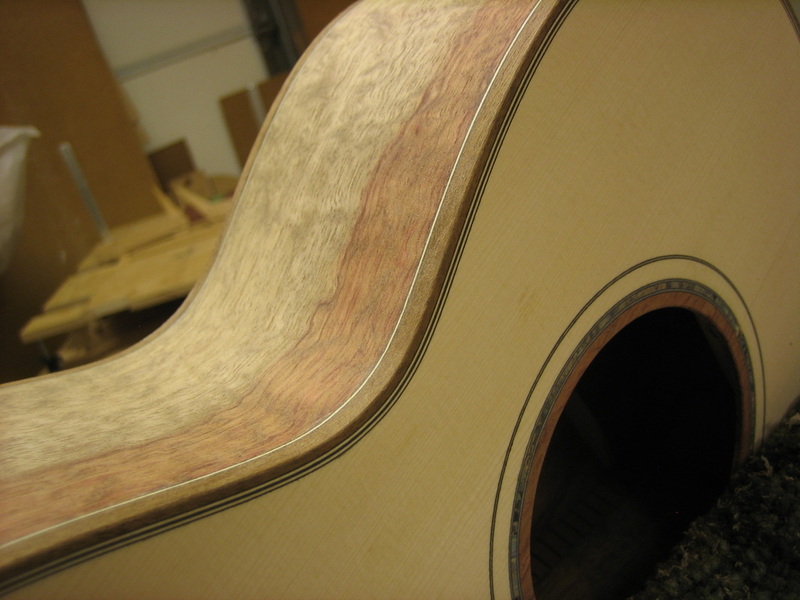 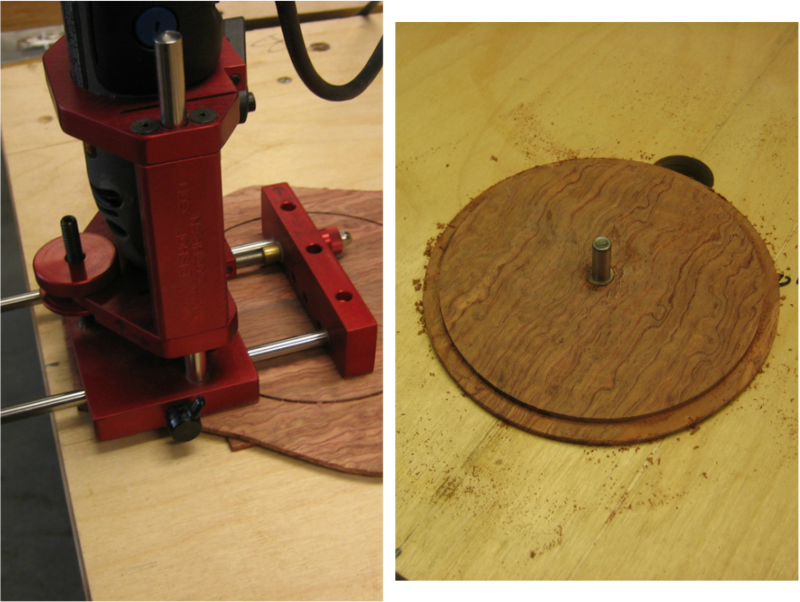 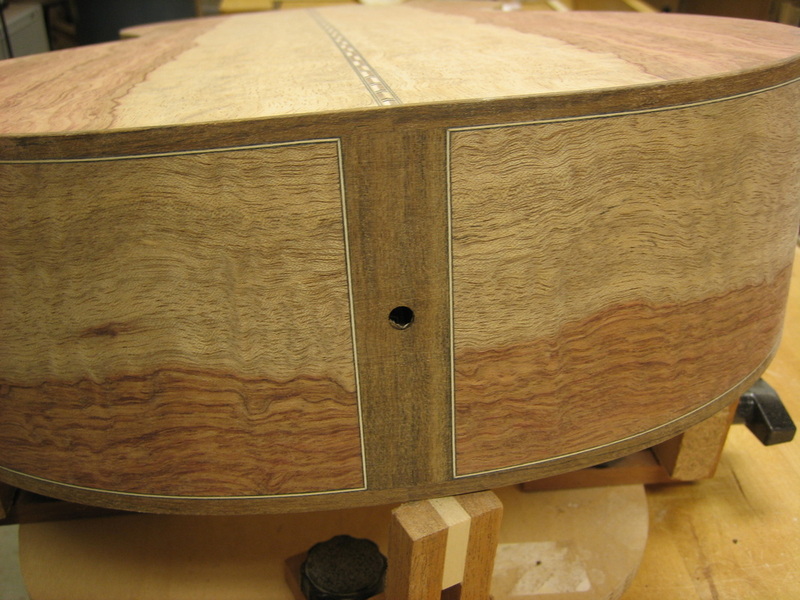 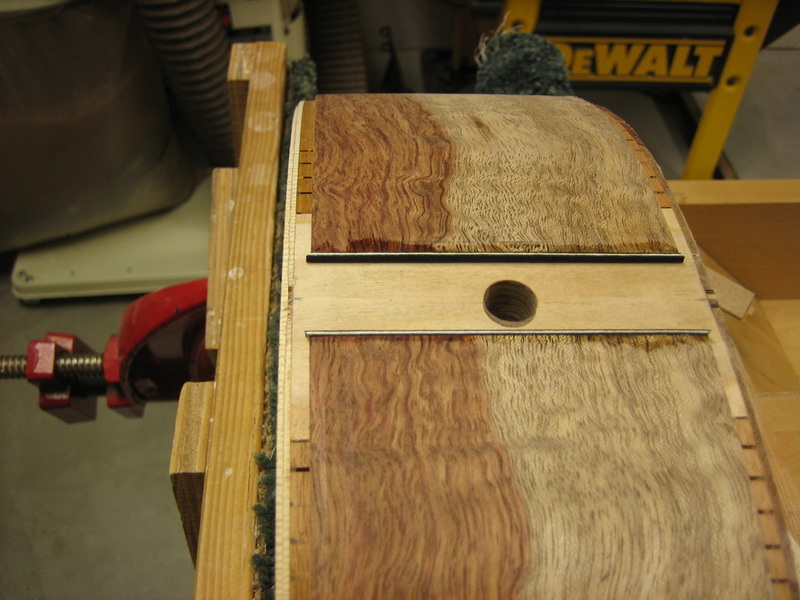 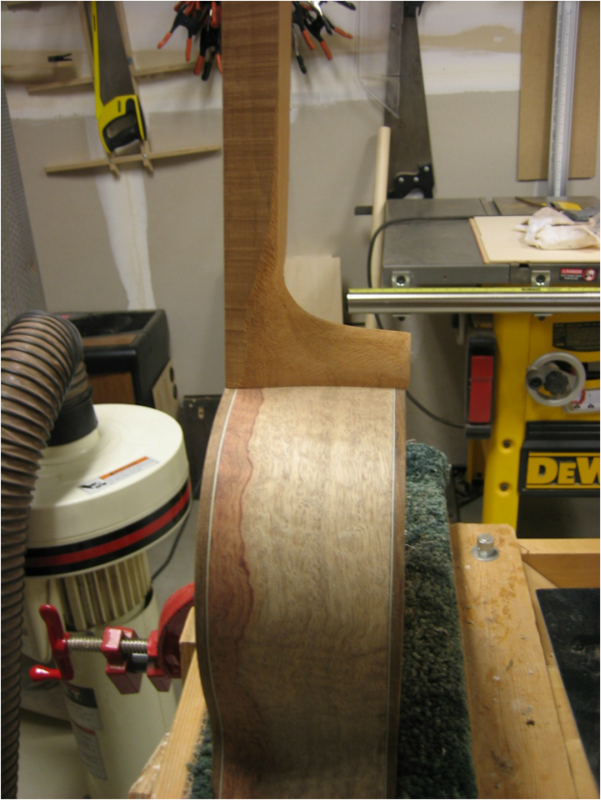 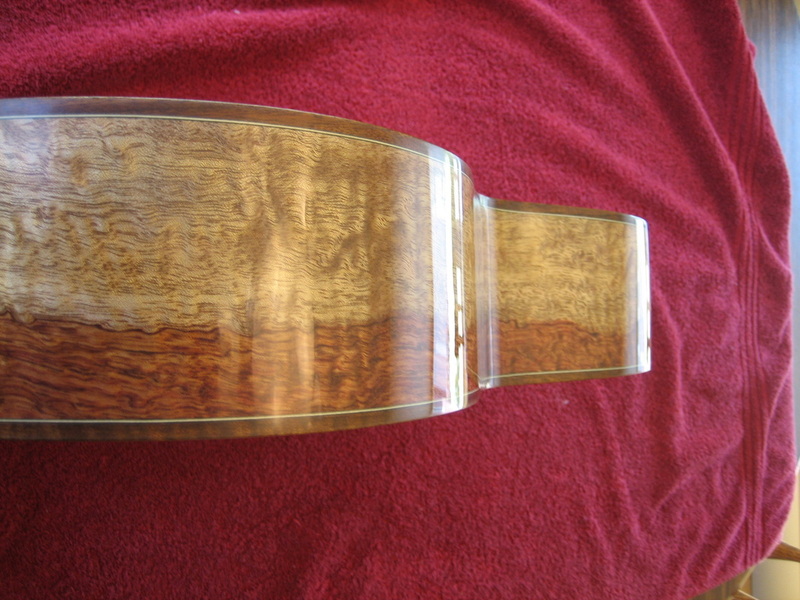 Back and sides will be beautifully figured Bubinga and the top will be Carpathian Spruce. 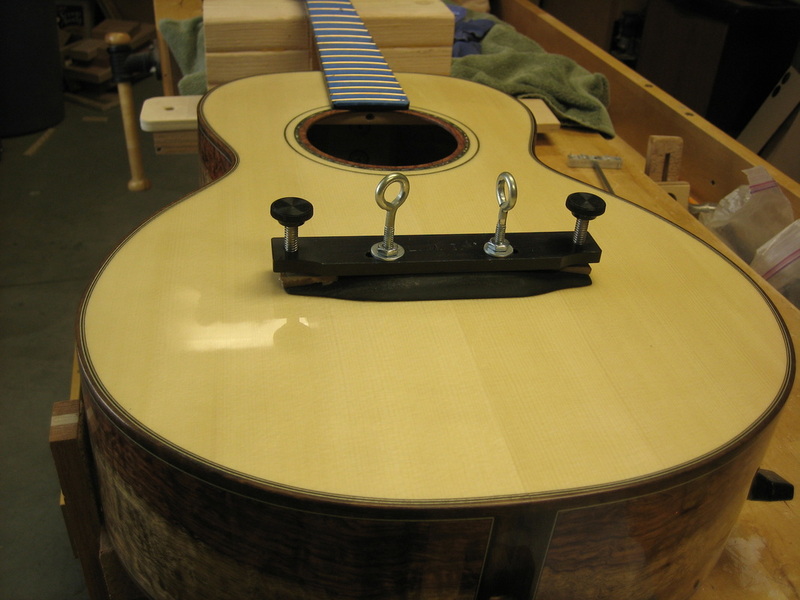 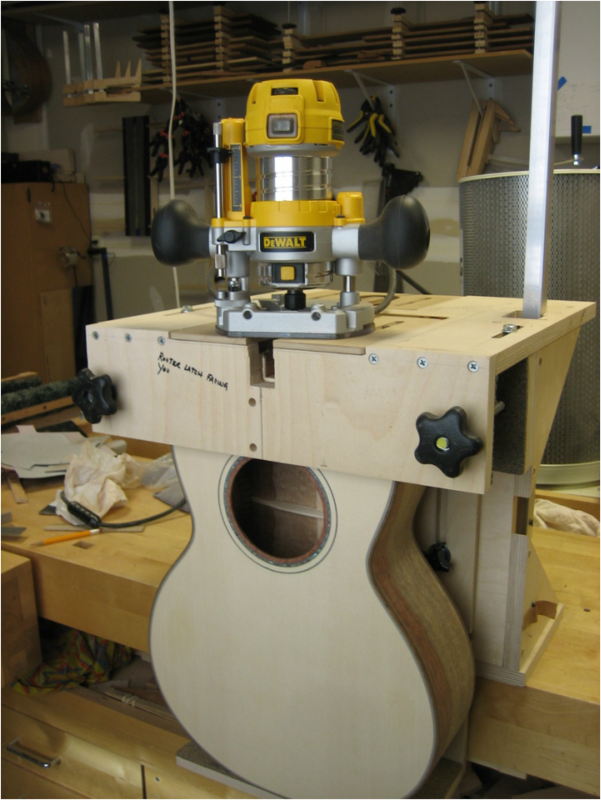 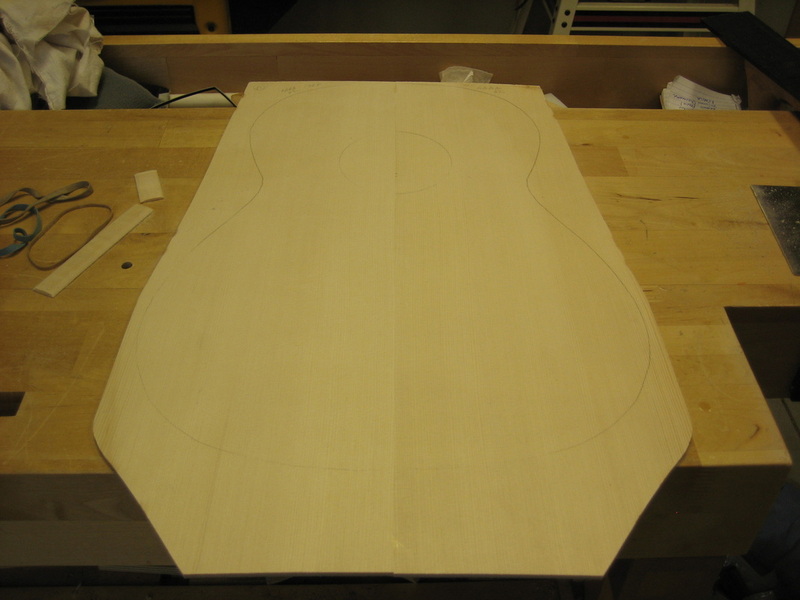 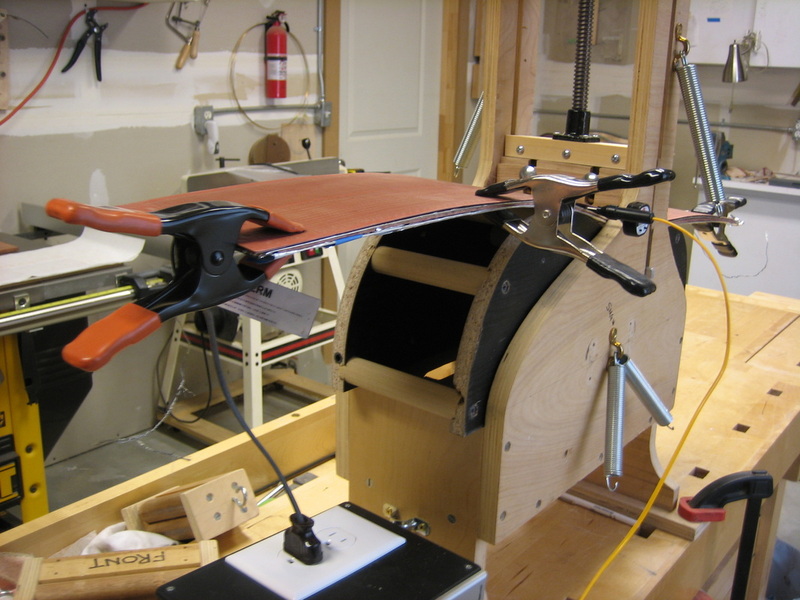 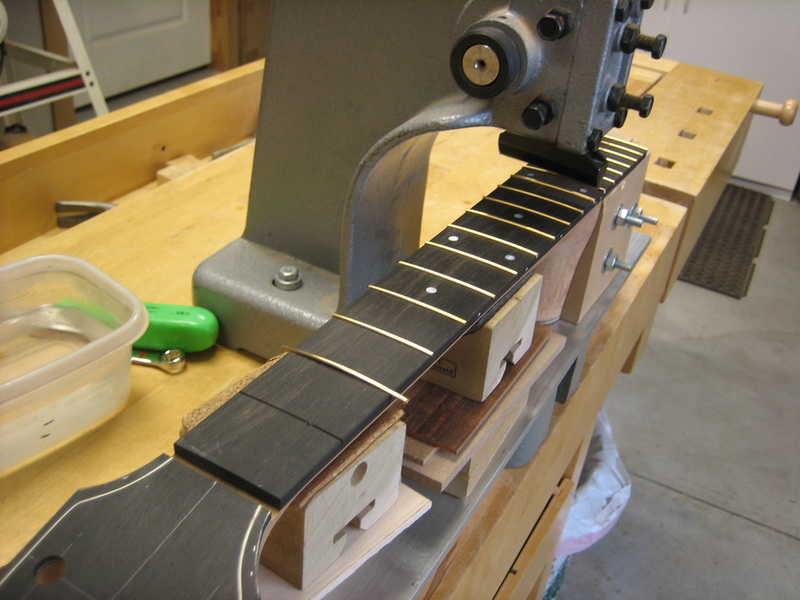 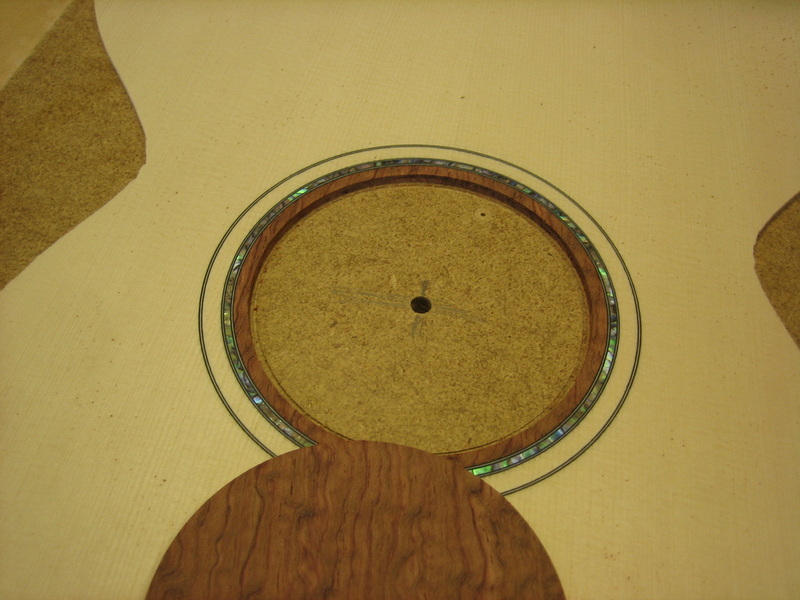 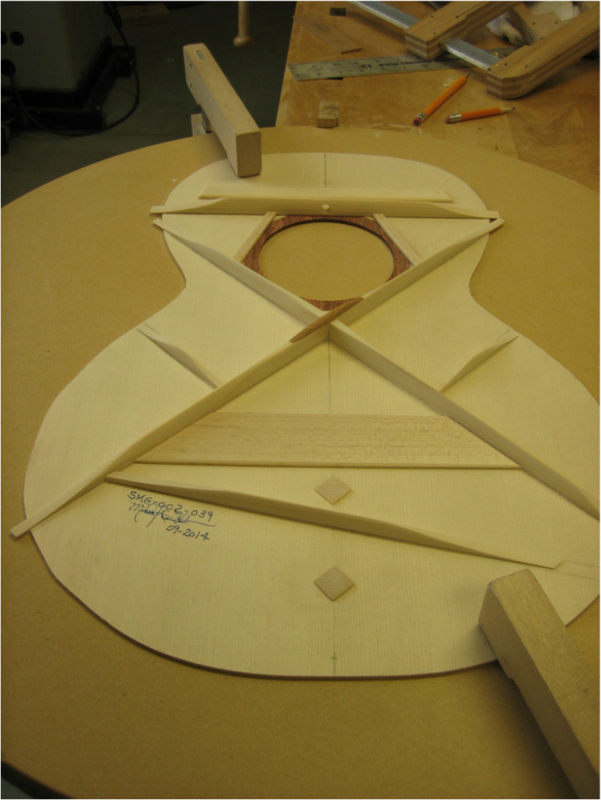 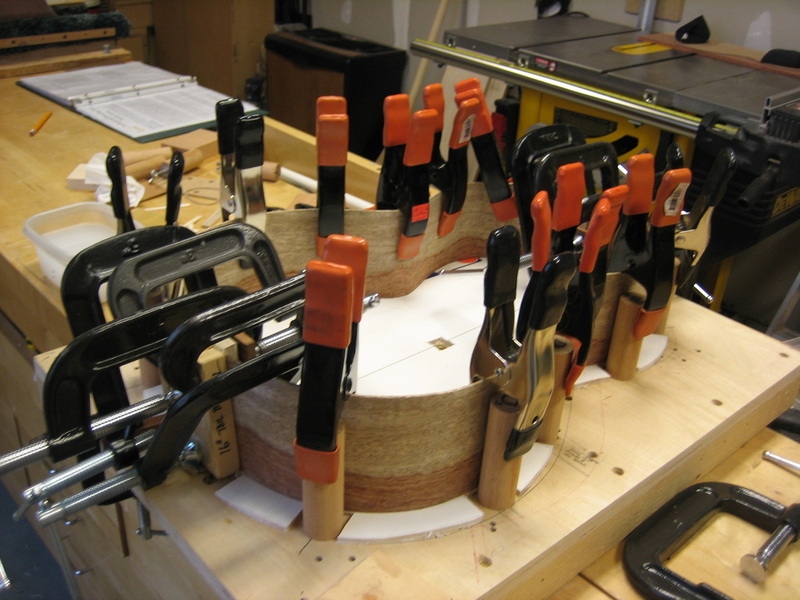 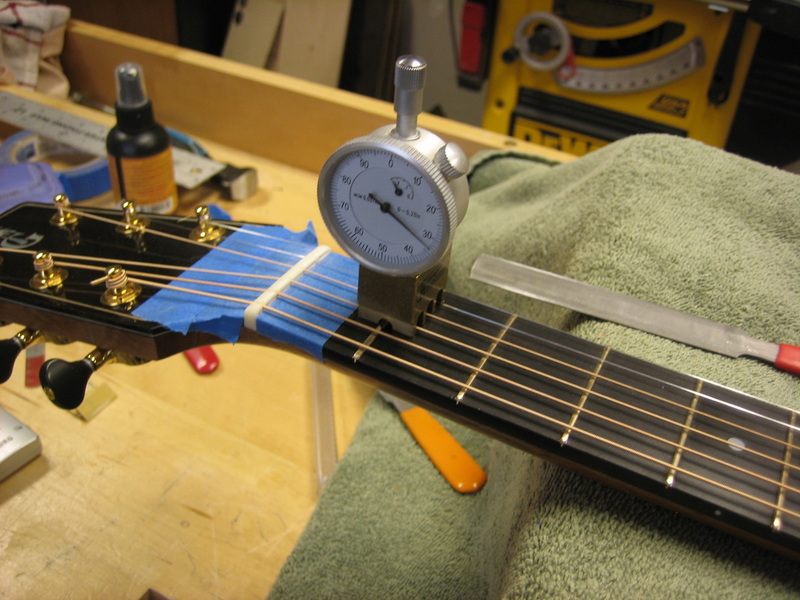 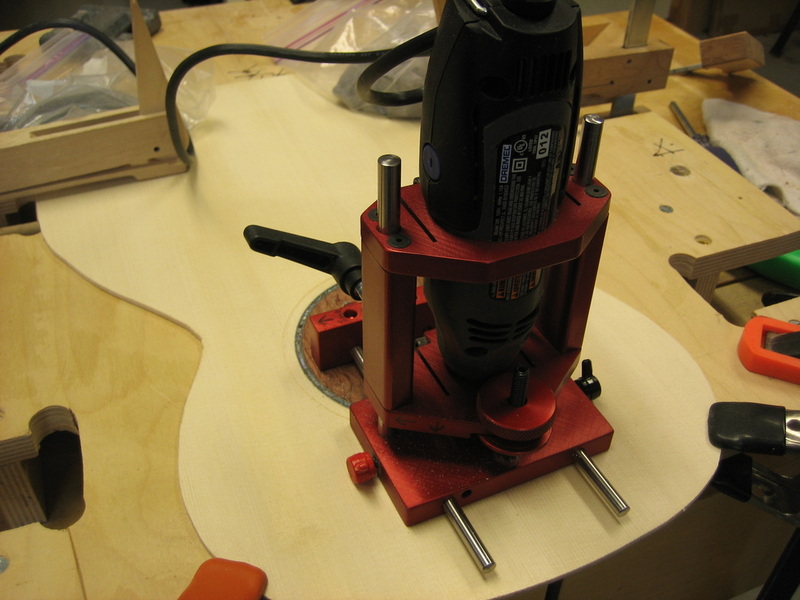 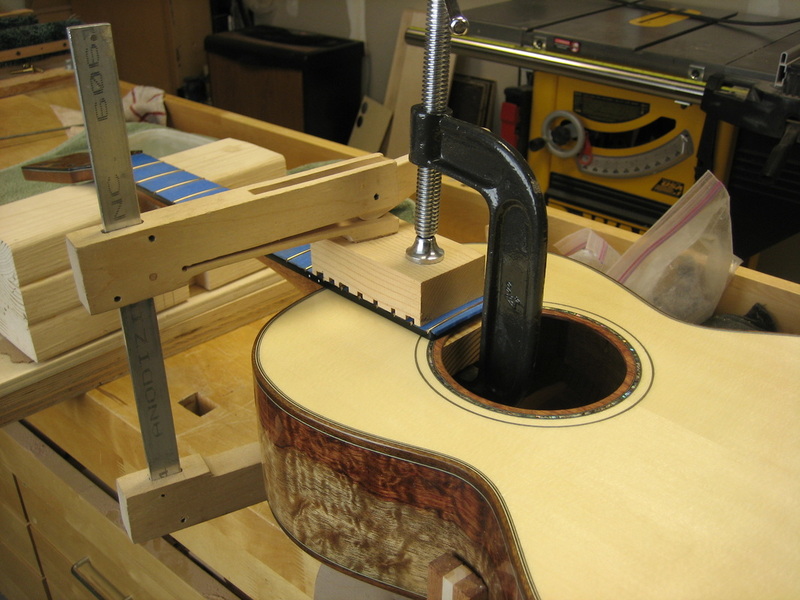 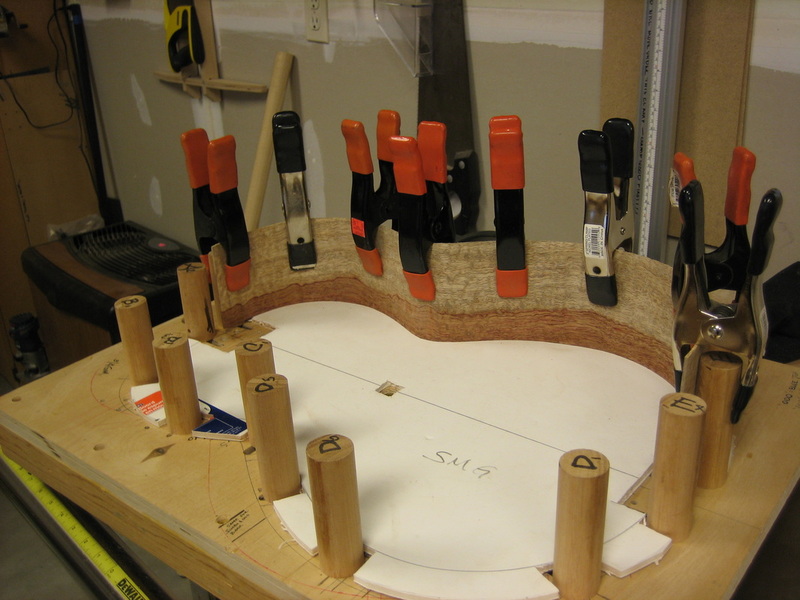 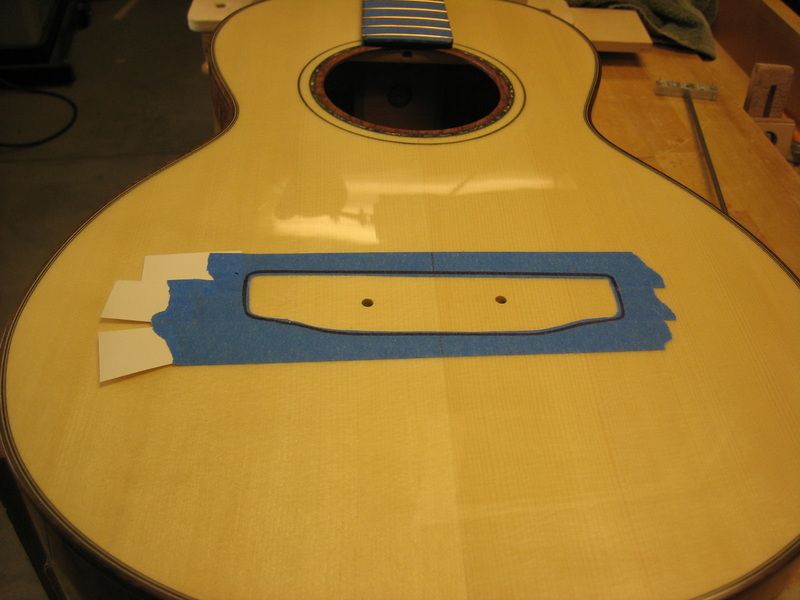 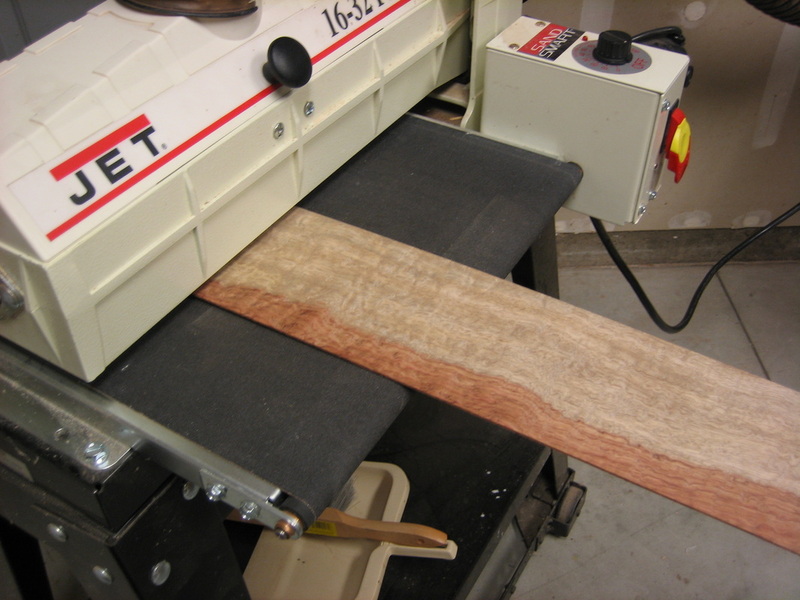 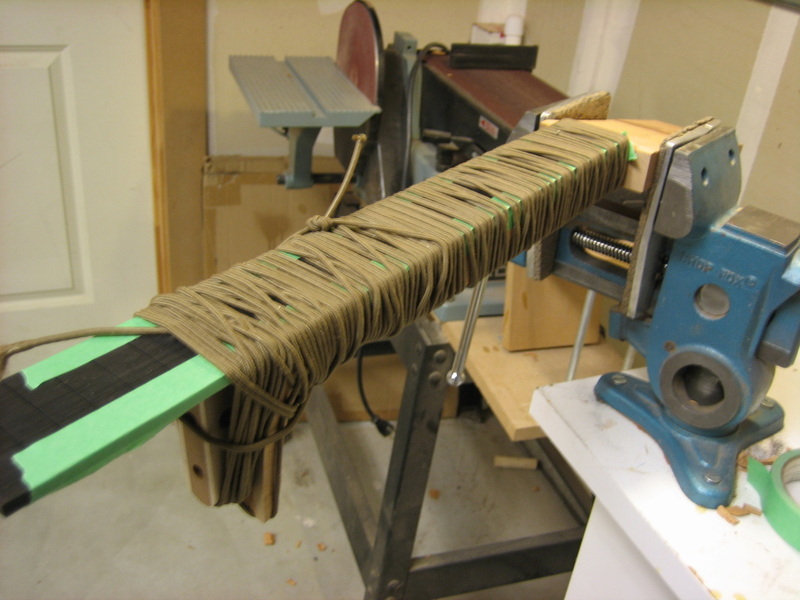 Starting with dimensioning the sides and thinning them to 0.080"
Initial fret board and neck alignment. 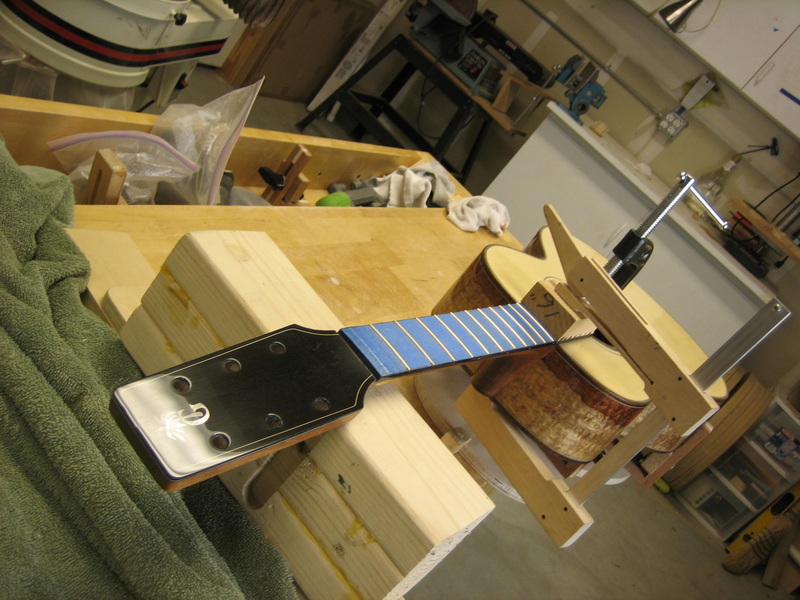 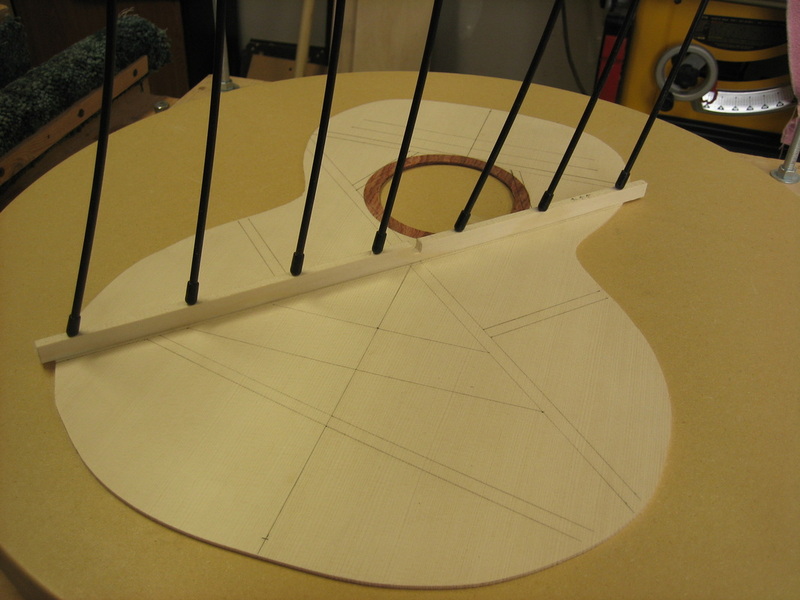 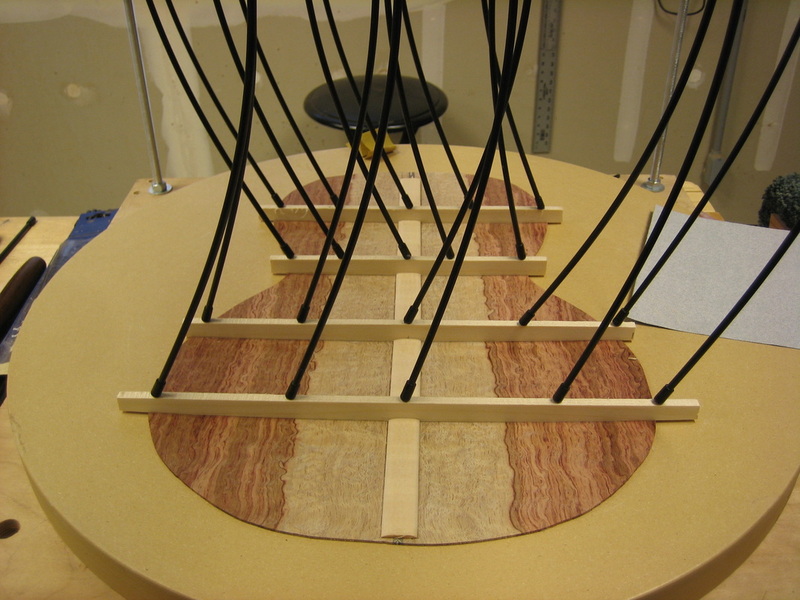 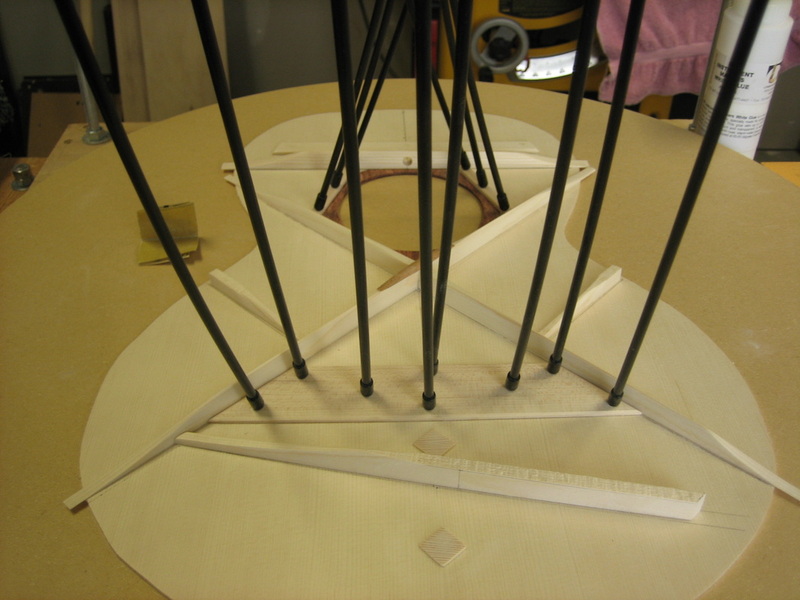 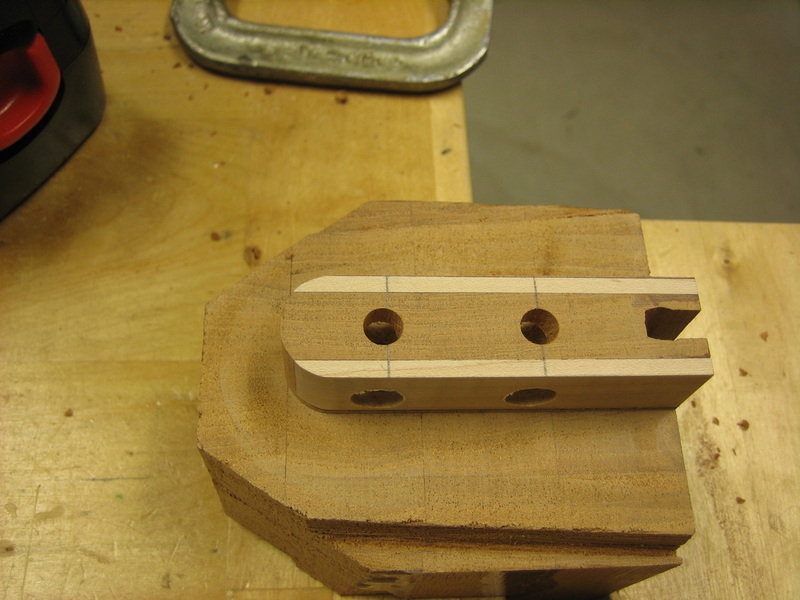 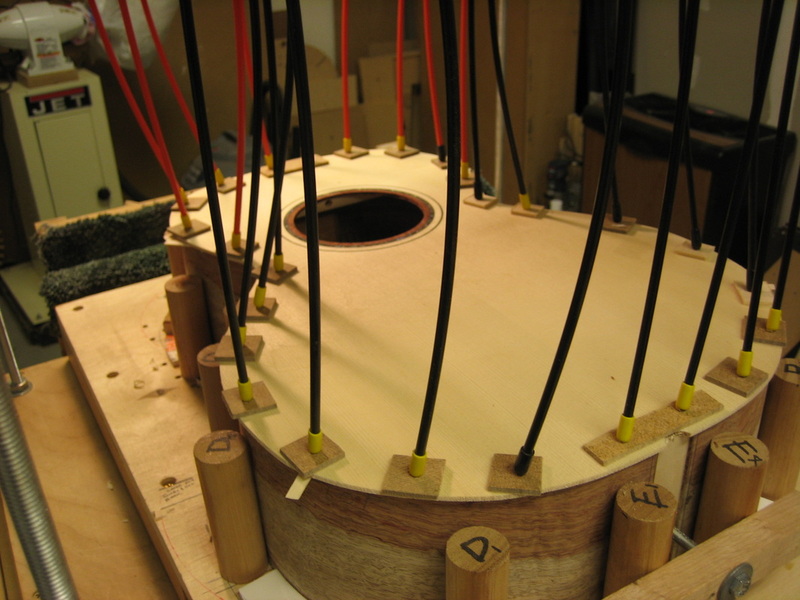 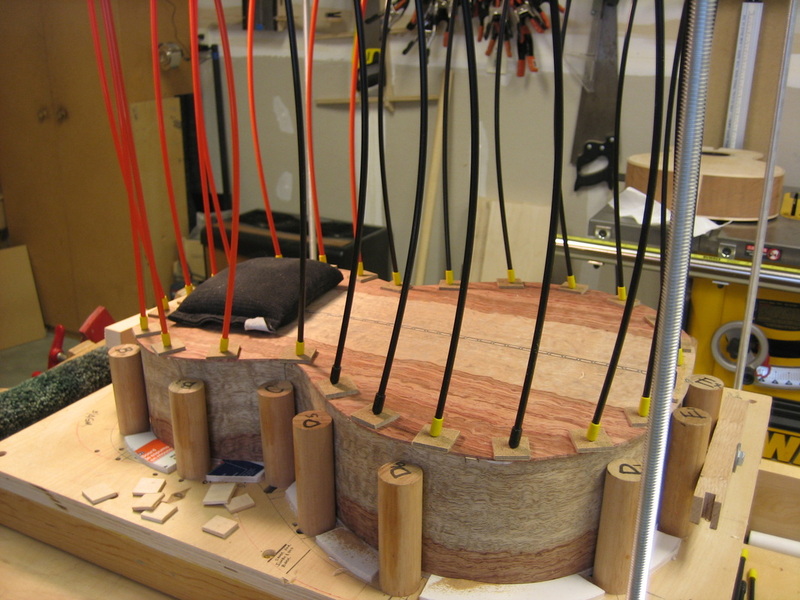 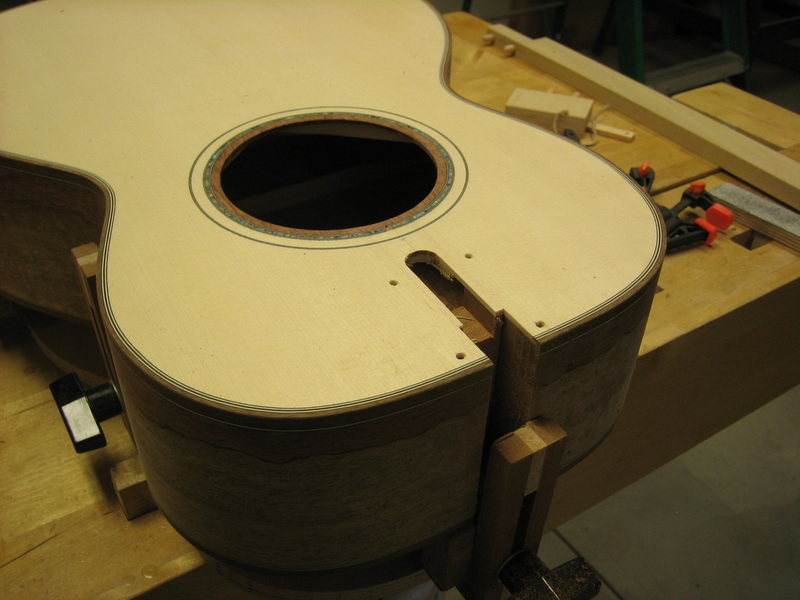 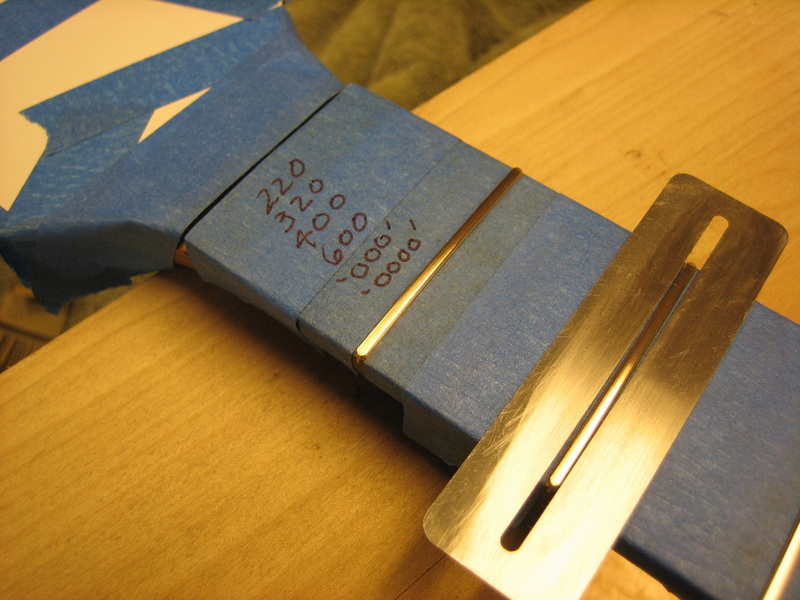 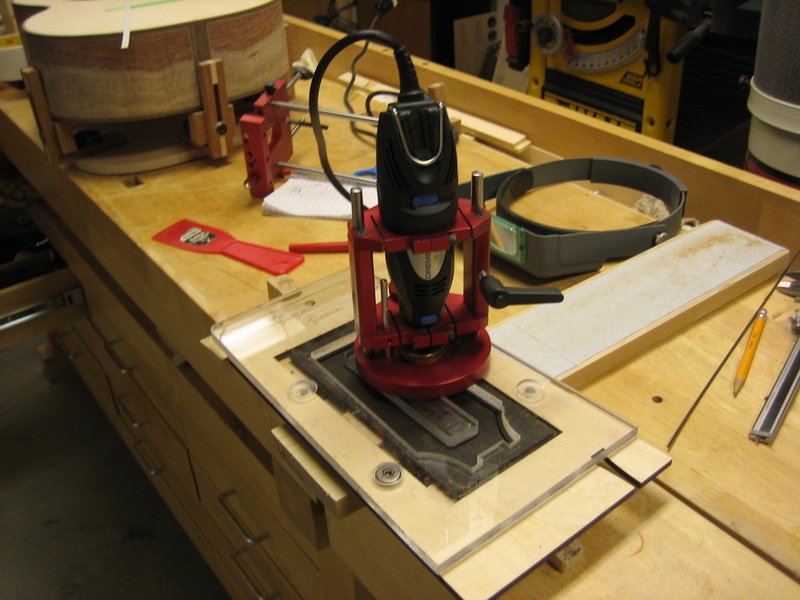 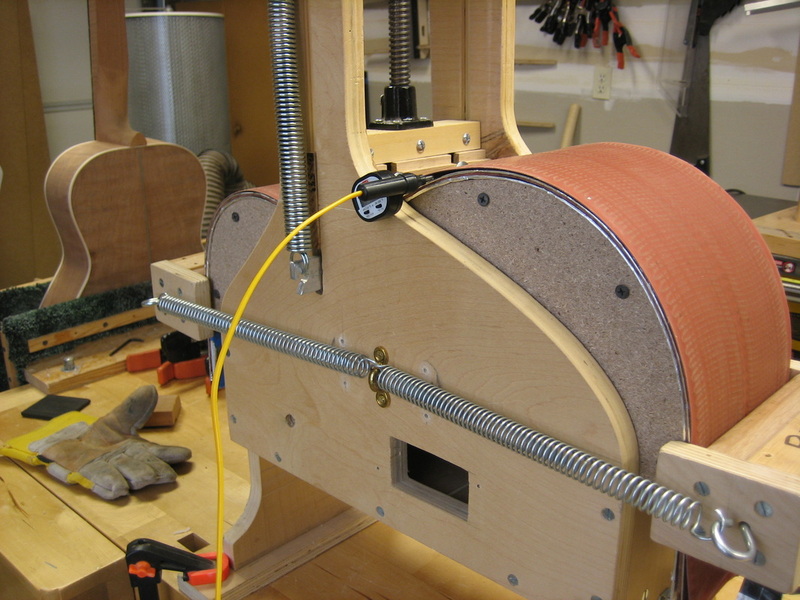 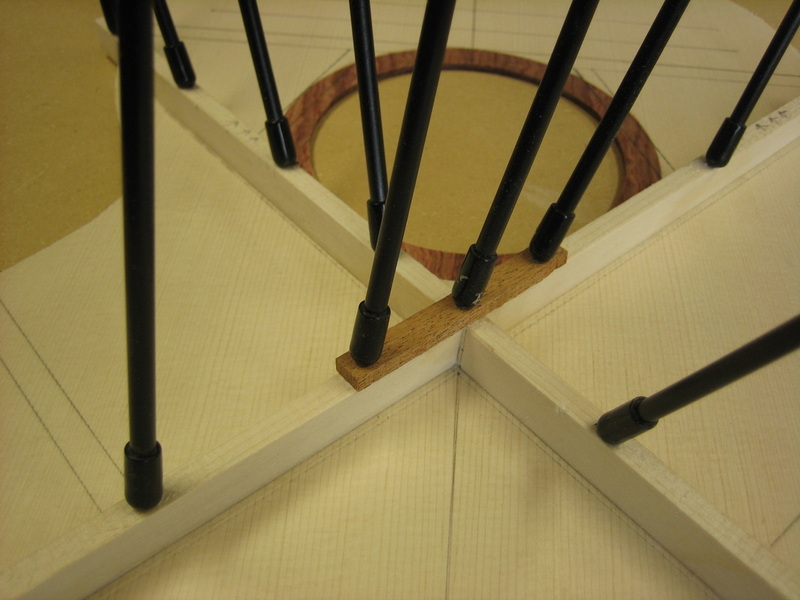 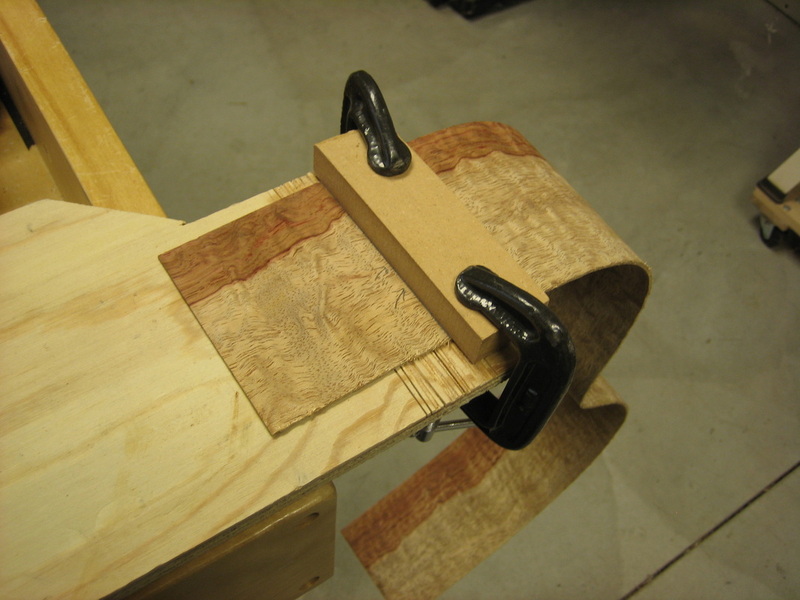 Neck is aligned in three planes to get the proper neck set. 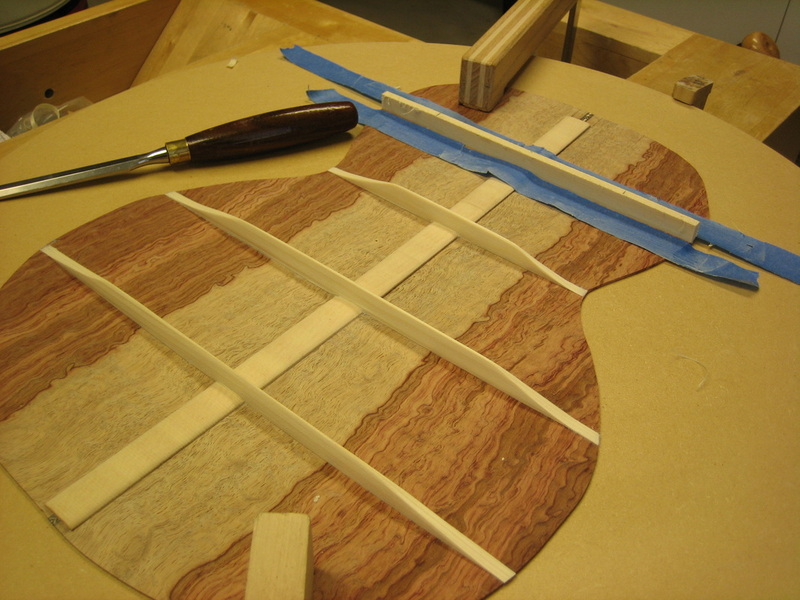 This takes some time, shaving material from one side or the other of the neck heel; until the neck is in line with the body and the correct neck angle is achieved.